New to comics or looking to read up on the Children of the Atom? 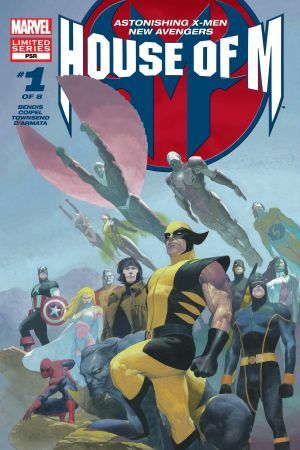 Try one of these introductory series or story arcs, recommended by the Marvel Unlimited team! Telepath Charles Xavier accepts his first students! Driven by a dream of universal equality, the X-Men come together to represent the peaceful coexistence between human and mutant. 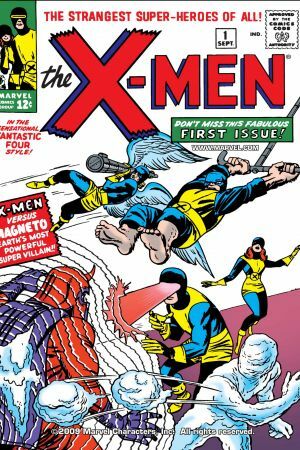 But Cyclops, Iceman, Angel, Beast and Marvel Girl encounter a very different philosophy in #1 – radical, fear-mongering Magneto. 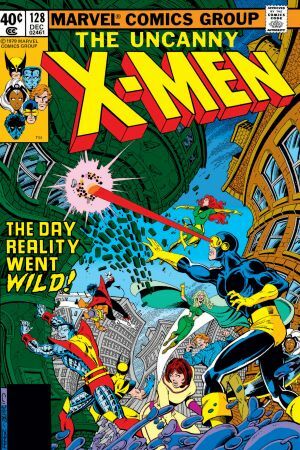 Chris Claremont and John Byrne deliver one of the most celebrated super hero arcs of all time. 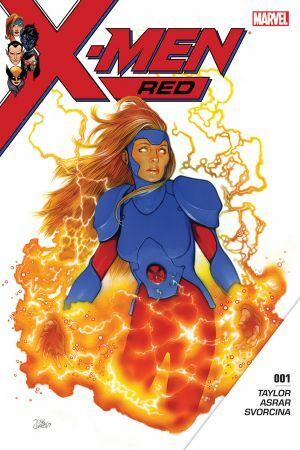 The psychic Phoenix force possesses original member Jean Grey…corrupting her with god-like power and eventually killing her. Read through #137. 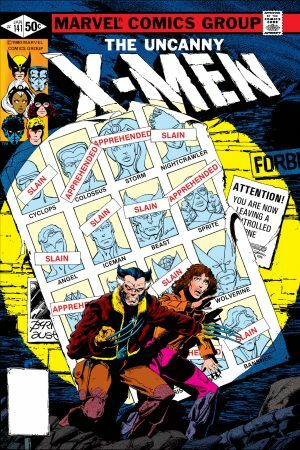 In a too-close-for comfort future, the X-Men and their dream have died. The current landscape is ruination and despair, where Sentinels enslave mutants and humanity is overrun. Read this classic time-twister through #142. Step aside, Original Five! 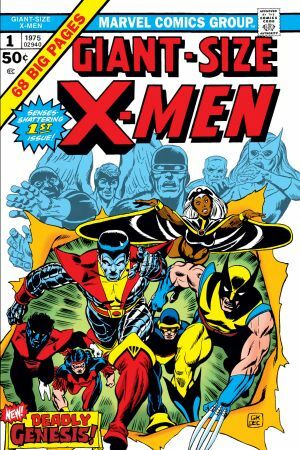 From the ashes of a disastrous mission, Professor X recruits an international team: Wolverine, Storm, Thunderbird, Nightcrawler, Sunfire, Colossus and Banshee! 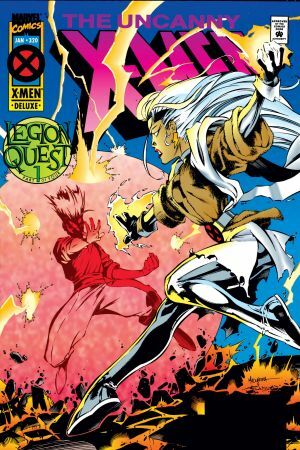 This issue also marks the first appearance of Storm, Nightcrawler and Colossus! The 90s’ flagship X-series! 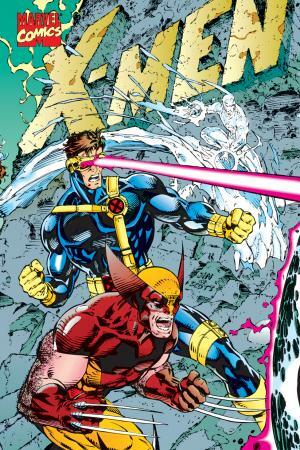 Cyclops and Storm divide their forces into two squads, the Blue and Gold teams. 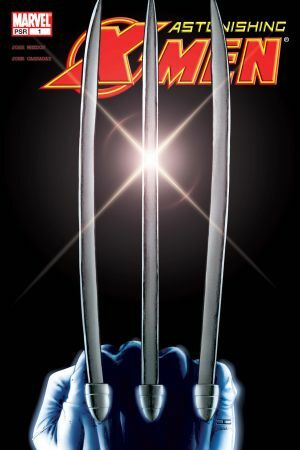 A fantastic entry point, this series is praised as one of the most defining takes on the X-Men. Try this entire alt-universe saga as a Reading List! Xavier’s wildly empowered son Legion alters reality into a new world order where Apocalypse reigns supreme. 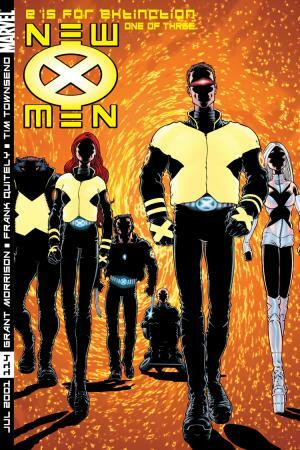 We love the character designs of the dystopian X-Men! We can never get enough of the revamp title that ushered in a sleek, new age for the Children of the Atom. Writer Joss Whedon astonishes. Impactful, appealing, and perfect for new readers. Those who delight in the odd, step right up. 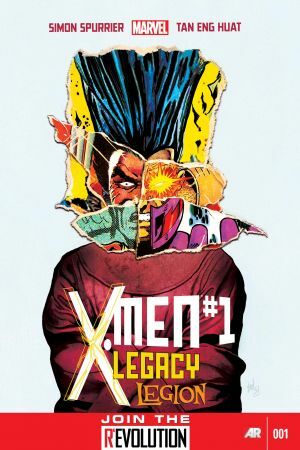 Industry legends Grant Morrison and Frank Quitely collaborate on a bizarro vision that puts the ‘freak’ in mutant. This series introduced a slew of unforgettable students that became mainstays. The second generation X-Men! 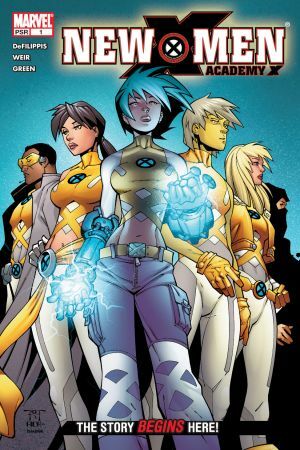 A group of vastly powered teenagers, unique in personality, assembles under the tutelage of Professor X. Introducing Cannonball, Sunspot, Dani Moonstar, Wolfsbane and Karma! Meet Cable’s commando crew! 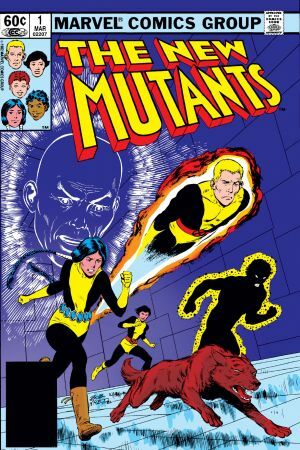 In this New Mutants spinoff, Nathan Summers takes off the kid gloves when leading the X-Men’s youngest members. A fan-favorite run! This series reminds us of a John Hughes movie mixed with super heroics: a great blend of high drama and powers. Dani Moonstar and Emma Frost are among the veteran X-Men asked to teach the next class. Some students are willing to embrace the challenges of mutantdom, others not so much. Try this event as a Reading List! With three little words, Scarlet Witch forever changes the Marvel landscape, eliminating 90% of the mutant populace, (after throwing the world into her dizzying counter-reality). You’ll want to binge this soapy series starring the X-Men’s misfits and renegades! 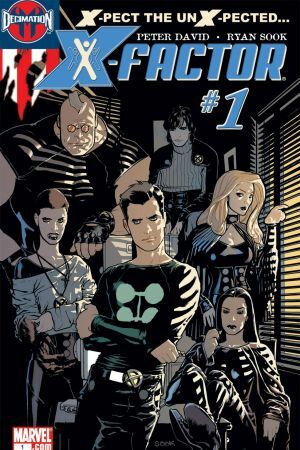 Jamie Madrox, Multiple Man, opens a mutant detective agency in the aftermath to House of M. Writer Peter David excels with this cast of characters. After taking a bullet to the skull (see: Messiah Complex Reading List), Professor Xavier’s consciousness is kick started so that he may tie up all loose ends from his past. Phenomenal storytelling makes this the ultimate tale of redemption. 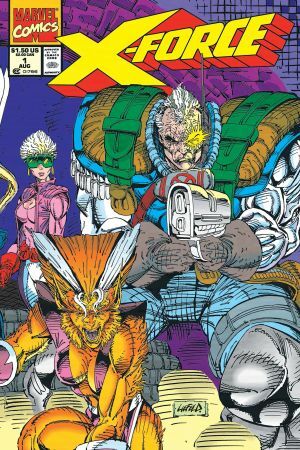 Read through #220 when Rogue becomes series headliner! 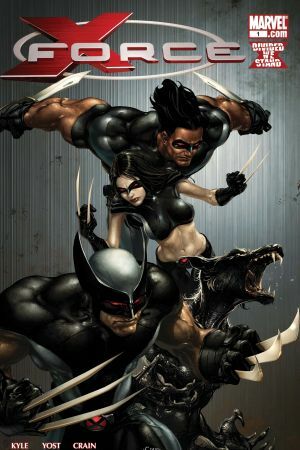 Cyclops asks Wolverine to assemble an illicit kill crew to handle tasks too gritty for the X-Men. Dark and utterly savage, this series is a great place to dive in if you’re looking for gore and pulp action. Vampires from around the globe are descending en masse to San Francisco, staking a brutal claim for the patch of land the X-Men now call their home! 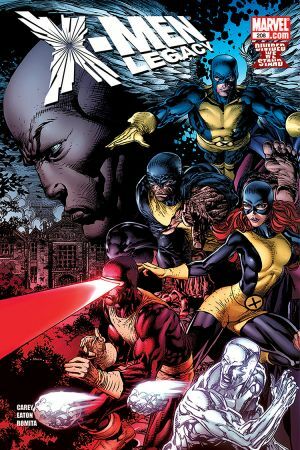 In this oddball series by writer Jason Aaron, Wolverine splits off from Scott Summers and bands together with Kitty Pryde to establish the Jean Grey School for Higher Learning in Westchester, New York. A back-to-basics beginning! 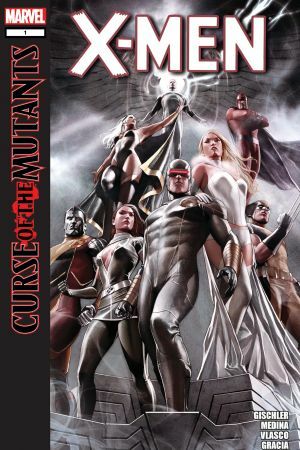 Now divided into two factions, Cyclops leads his supporting X-Men into conflict with Mister Sinister. And this newly resurrected Essex is creepier than ever! 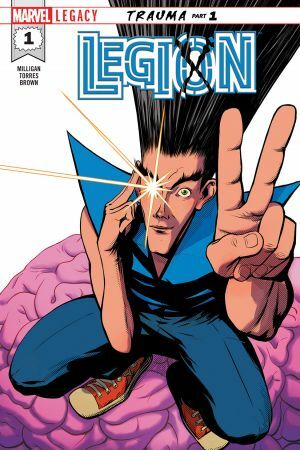 David Haller is Legion, a telekinetic and psychic who can conjure any one of his split personalities into a super powered reality. 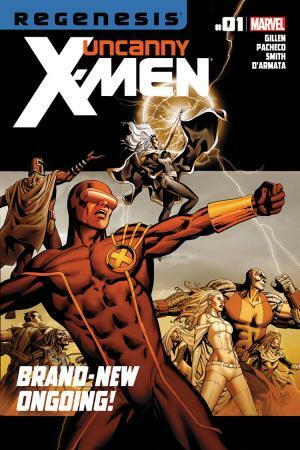 Here, the oft-troubled son of Xavier seeks to restore his father’s legacy…along with his army. The reemergence of the Phoenix Force catalyzes a war between two of Marvel’s mightiest factions! Don’t miss this Blockbuster event, available as a Reading List! 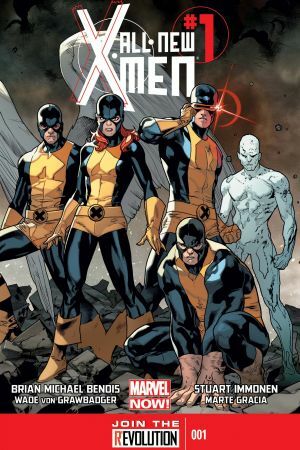 The five original X-Men have been plucked from yesteryear and sent to the present. How will they deal with the current state of Xavier's dream, and how will today's X-Men cope with facing their former selves? 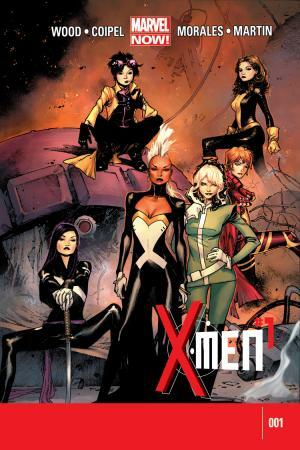 Storm leads a team of famously formidable females: Rogue, Jubilee, Psylocke, Kitty Pryde and Rachel Summers, to take on an alien invasion and an eons-spanning war! 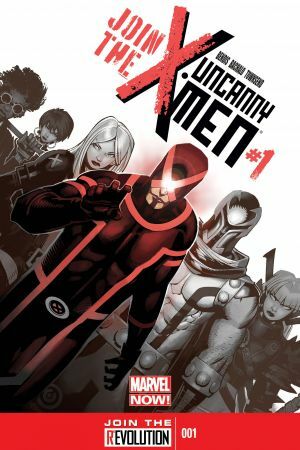 Cyclops ushers in a new Mutant Age, this time co-leading the X-Men with Magneto, Emma Frost and Magik. Their primary mission? To find and save new mutants before the feds get them first. A new beginning for the strangest heroes of all! 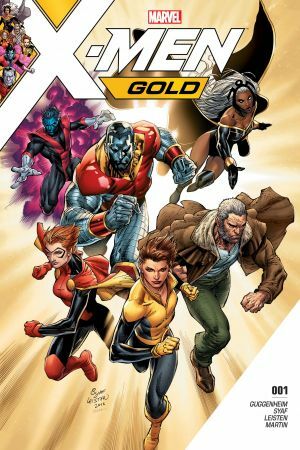 All grown up and renewed in purpose, Kitty Pryde assembles a squad of the most iconic X-Men to fight at her side! The team’s new HQ? New York City’s Central Park! After the world-shaking events of IVX, (available as a Reading List! 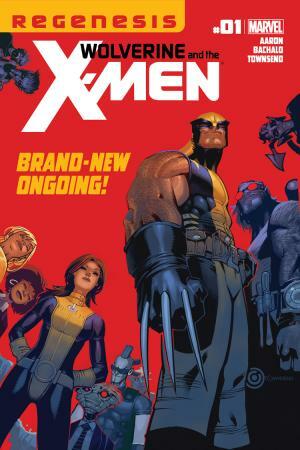 ), the original five X-Men regroup to bring mutant criminals to justice and restore their heroic sheen. 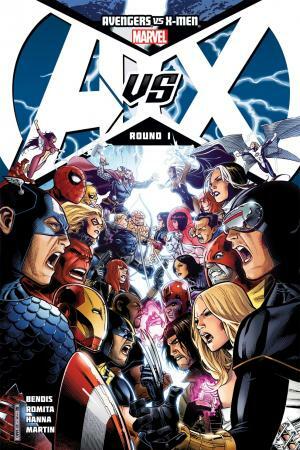 But with a new leader in Jean Grey and a new mentor in their “arch-frenemy” Magneto, will old rivalries tear these heroes apart? 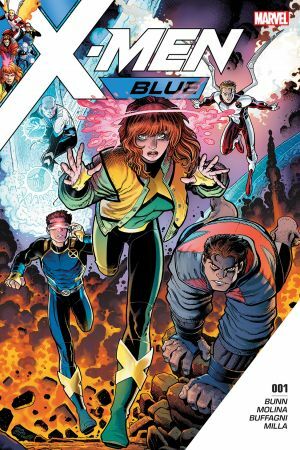 Returned to a world she doesn’t recognize, the X-Men’s First Lady gathers an unlikely squad to combat the reemergence of a Sentinel program. Nightcrawler, Namor, All-New Wolverine, Honey Badger, (and later Gambit), must prevent the seeds of hate from reaping what they sow!